Top sellers on Amazon have used this hack for a very a long time, but Iâ€™m also including an extra twist to help you make sure you are making money. Itâ€™s simple, intuitive, and Iâ€™m going to show you exactly how to do it. Any time you sell a product on Amazon, youâ€™ll notice three levels of prices. First, notice the price floor. This is how low the price can be to the point where you no longer make a profit. If the price gets down to the price floor, your profit is gone. It has to be above the price floor line to make a profit. This line is the sum of the manufacturing cost, cost to ship to your warehouse, cost to ship to Amazonâ€™s warehouse, and Amazons fees. After all those costs, what is the lowest price you can sell it for and still make a profit? Anything below the price floor line is going to lose profit. 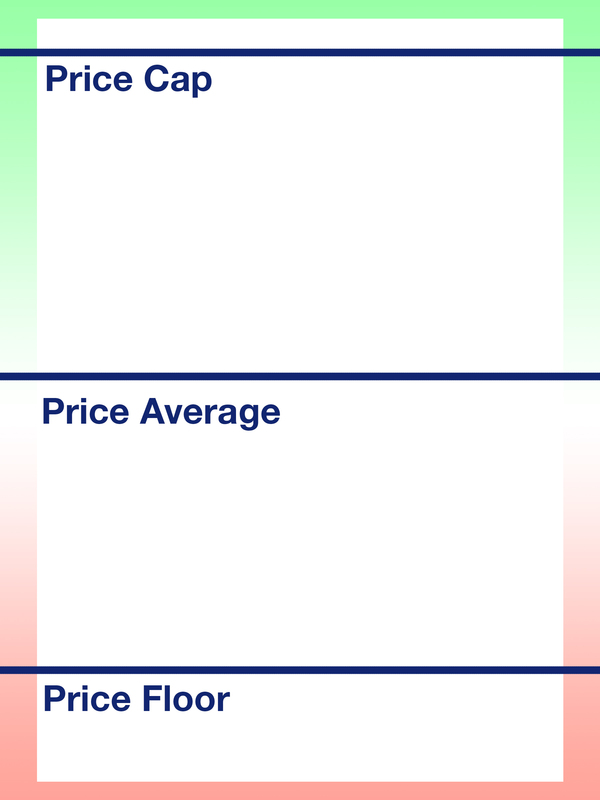 Next, the price average. This is the average price for the kinds of products selling on Amazon. Iâ€™m only including the average of the top competitors, not overall average. How do you find top competitors? Competitors who sell eight times or more per day are your top competitors. You can find this out by using the BSR: we have tools in our team that show you how to use the BSR to find how many times a competitor is selling per day. 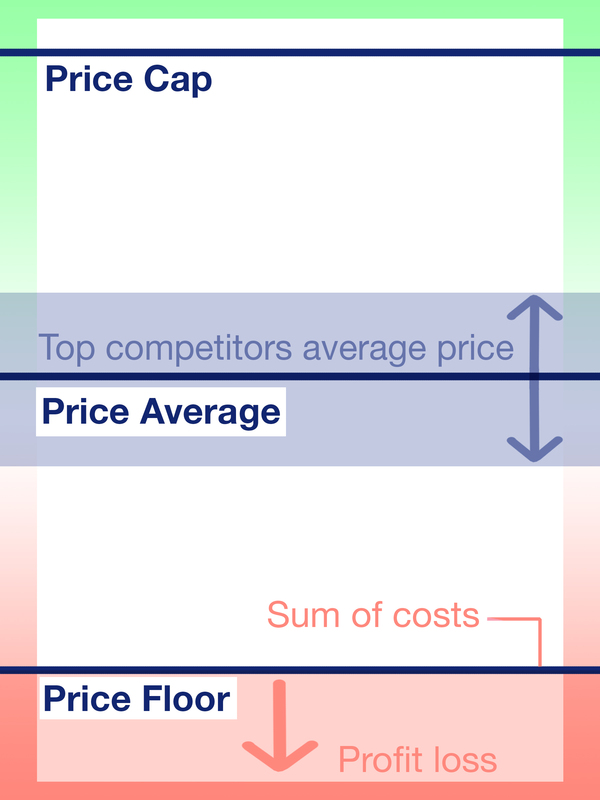 Once you know your top competitors, find the average price. Finally, the price cap. This is the maximum amount of money people are willing to spend for your product. If youâ€™re selling an eraser for $200, nobody will buy it, no matter how much you differentiate it, and add nice accessories, even gold trim! There is a max amount people are willing to actually spend on a product. People sometimes look at the price average and assume they arenâ€™t able to sell above it. Thatâ€™s not true, and hereâ€™s why. People buy products not because of price, but because of value. I could try to sell you a pen for $200,000. Youâ€™d never buy it. But if I sold you a house for $200,000 here in Austin, Texas, that would be very different. Why? The only difference is the product and the value you assign to it. There is no way to justify spending 200K on a pen unless it has amazing laser-shooting diamonds inside or something. People buy things because of value, not because of price. Remember that there is only so much they are willing to spend for your product. If you get too high in your price, it becomes less of an impulsive buy, and youâ€™ll get fewer sales and make less money. 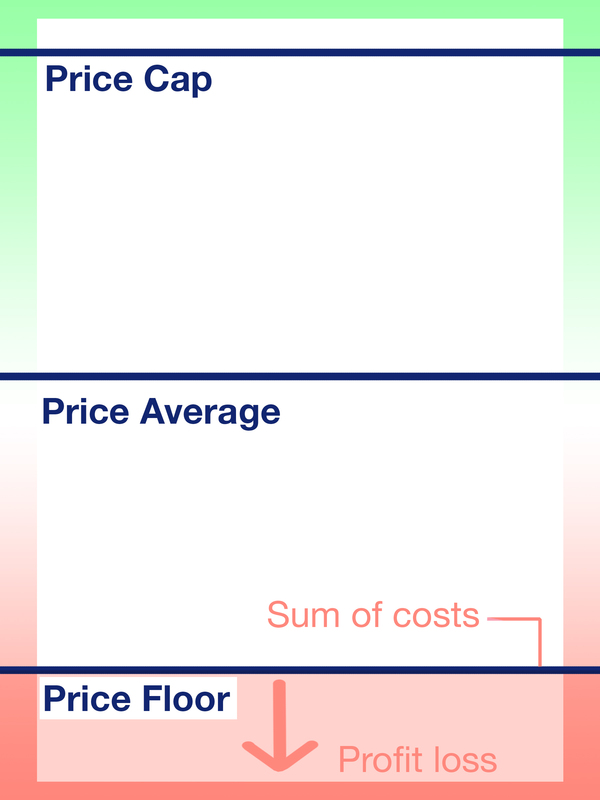 The range you want to work in is between the price cap and the price average. This is where you want to be as much as possible. 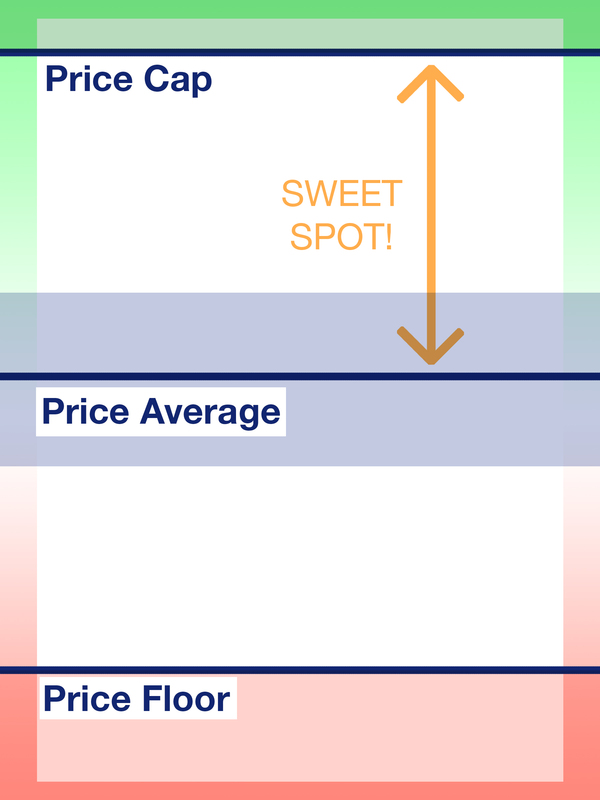 There may be a time where youâ€™ll be between the price floor and average, but itâ€™ll be strategic. Many people arenâ€™t willing to ever be in that range, but they end up making less money in the end and never make it to the front page. Some people say Amazon is too saturated: itâ€™s not. People keep buying on Amazon. With the upcoming purchase of Whole Foods, even more so. If people keep buying, then there is opportunity. Thatâ€™s an industry I need to be in. If I have the best product and a competitive price, Iâ€™m going to make a lot of money. Period. How do you do this when thereâ€™s such a variety of competitors? Some are amazing, some are horrible. Some are selling for a ridiculously low price that you wonder how theyâ€™re ever making a profit. How do you deal with this? When you source your product, you have to differentiate it by studying the negative reviews of your top competitors. Find out what they are doing badly. Do what they do well, then go above and beyond by fixing their issues. If people say itâ€™s too thick, make yours thinner. If people say itâ€™s too heavy, make it lighter. If people donâ€™t like the color, make it a different one. Make yours better. The second way to do this is bundle your product. Add something to it. Donâ€™t just sell the eraser: sell the eraser and a marker along with it. Now when people see your listing, they see theyâ€™re not just getting an eraser, theyâ€™re getting an eraser and a whiteboard marker, and maybe it has a cool magnet inside of it. They feel like theyâ€™re getting a deal. It feels more valuable to them. It justifies you raising the price higher. Donâ€™t think because everyone is selling your item for $17 that you canâ€™t go higher. You can absolutely raise your price: if you increase the value. There are two kinds of value: perception value and real value. Perception value is highly linked to appearance. Itâ€™s what looks good. When you buy a Mac computer, you get a nice, clean, white box, fitted packaging, a little pamphlet telling you how to turn it on, a film screen protector, and more. Does a box actually add value to a Mac computer? Not at all. They could wrap it in bubble wrap and duck tape and itâ€™d probably be safer than how they ship it today. But itâ€™s ugly. They include nice packaging that you end up throwing away anyways (unless you keep it in your garage like I do), but it doesnâ€™t add any real value to your computer. Color is perception value. It doesnâ€™t change what the product can do for you, but it changes how you perceive it. Perception value looks good, so people buy it. Real value is qualities like thickness, material, battery life, and these sort of things. Is it bendable? Is it breakable? Real value is a physical use. It is true value added to the product. 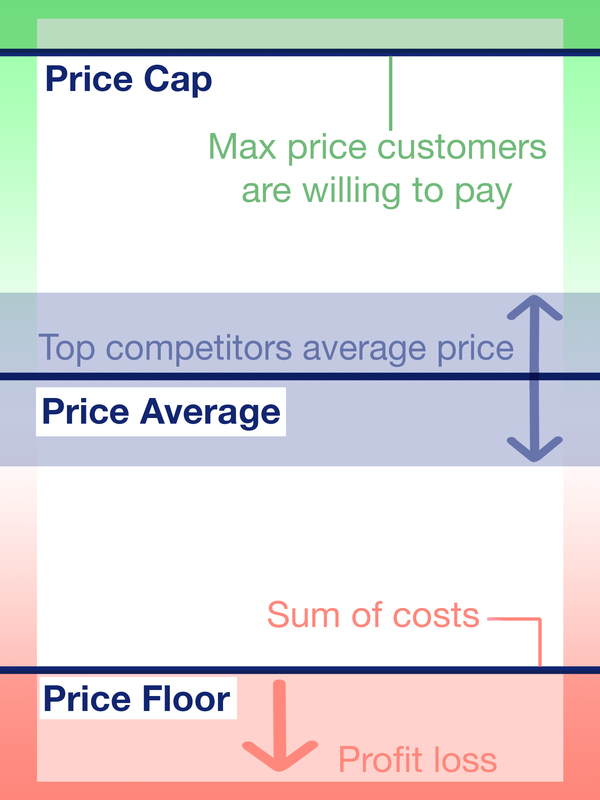 When you differentiate your product and make it better than the rest, people will pay more than the average price. 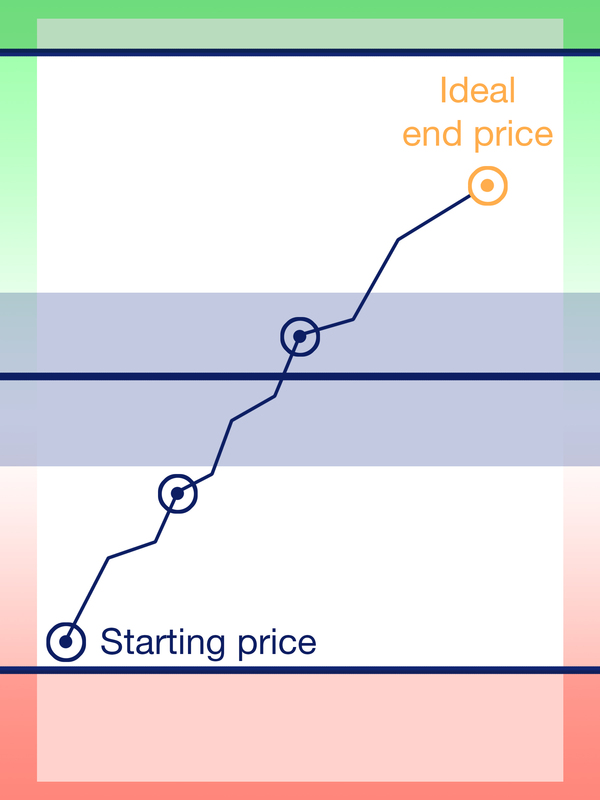 You will be operating in the range from the price average to the price cap, but thatâ€™s not how youâ€™re going to start. When you first source your product and get it ready to go and send it into Amazon, youâ€™re going to price it near the price floor. Our team has a proprietary method to get a ton of legitimate Amazon reviews on your product that are not forcefully acquired or incentivized while itâ€™s priced low. You can get 20-40 reviews very quickly, within a week or two. I only offer this to people on my team because these people are awesome, they invest in the program and help each other out. If youâ€™ve already gotten to this point, launched your product, and have reviews on it (that is a necessity), hereâ€™s what you do next. Keep your start price at a low price. Itâ€™s going to be near the price floor. Do not make drastic price changes on your product or you could actually lose the buy box to yourself, even if you are the only person selling it. If this happens, when someone goes to your listing, there is no buy box. They have to click on â€œsee all buying optionsâ€� to see your listing. It seems insane, but Amazon sees dramatic price changes as a sign of instability. So to protect from this, donâ€™t change your price drastically. You have to make small, incremental changes. 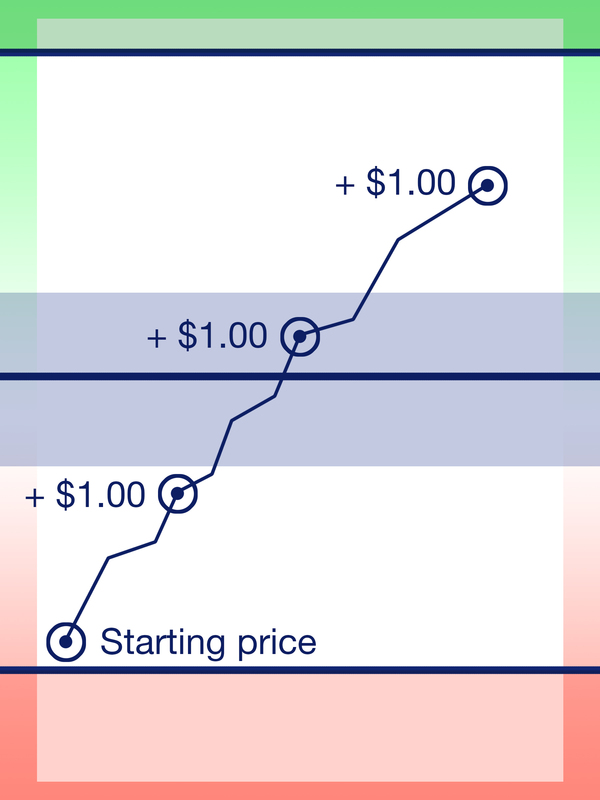 Youâ€™ll slowly raise the price by increments as you start to sell. Add maybe 25 cents one day, then three days later 50 cents, then three days later 75. Or just raise it a dollar a week. Do not change it by $5 or $10 increments. 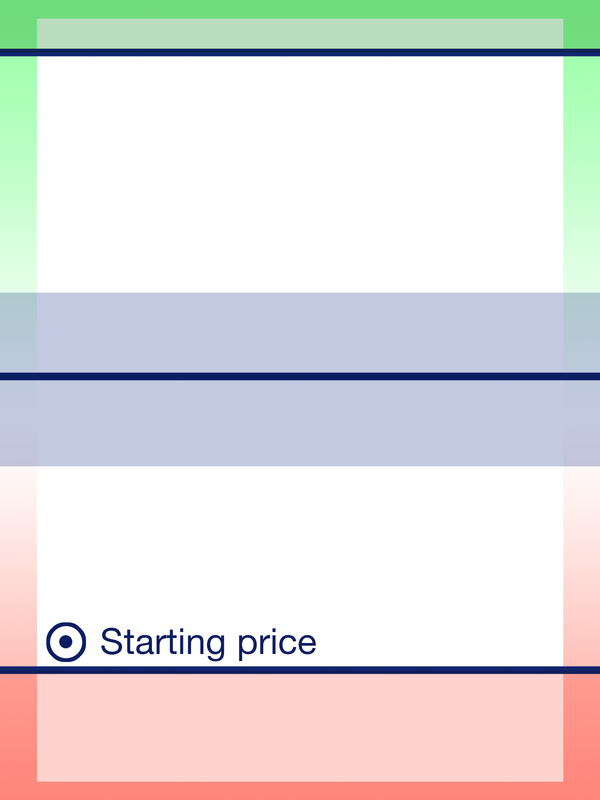 Iâ€™ve seen this happen hundreds of times: if you change the price drastically, you will lose the buy box. Youâ€™re probably squirming right now, thinking, â€œSeth, Iâ€™m not making money if I sell my product this low!â€� You might even be underneath the price floor. Donâ€™t freak out. Your goal is to make money, isnâ€™t it? That means you have to be willing to hold off making money now, so that you can make a lot of money later. Hereâ€™s a bonus tip: if you edit your listing, go to the â€œOtherâ€� tab while in advanced view, and scroll down, youâ€™ll see the MSRP - manufacturer suggested retail price. Always make sure your price is lower than the MSRP. If your price is higher, it will look like youâ€™re cheating. Amazonâ€™s system will see this and you will lose the buy box, so donâ€™t ever do that. Your goal right now is to get your product on the first page. The way to do that is to sell your item over and over again. Sales are the number one ranking factor for all Amazon sellers. If you have sales, you are going to win. So start low, slowly raise the price as you sell, and youâ€™ll make it to the first page. Youâ€™re not making money yet, but remember, youâ€™re investing in the listing, not the product. Itâ€™s like planting a tree: you invest time and energy and water and hard work to plant and grow a tree that doesnâ€™t make you apples yet, but someday it will, and it will reward you for years to come. One of our members posted to our private Facebook group that he started his first product. 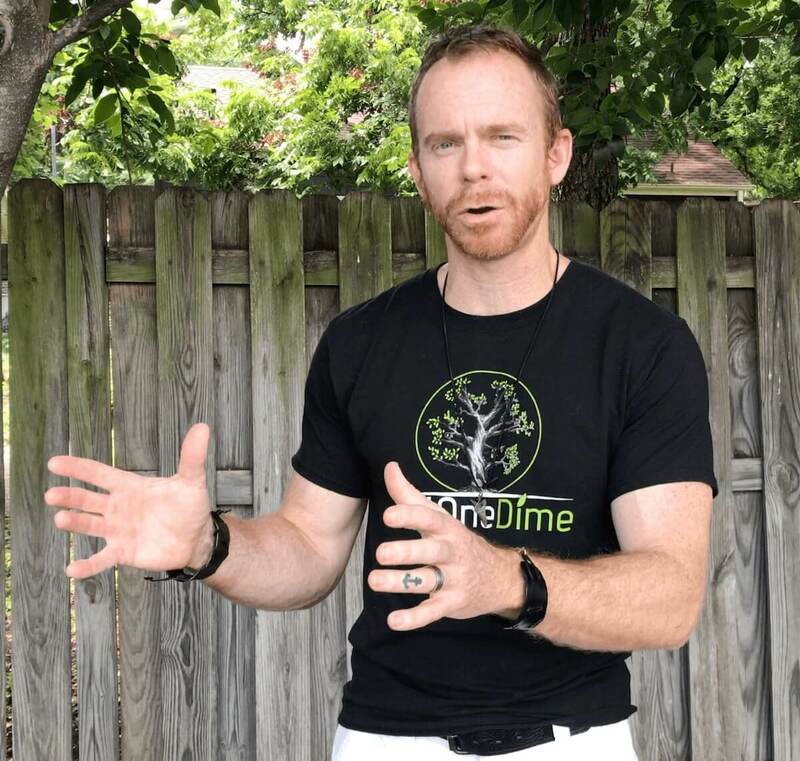 He went through all the steps we taught him and now heâ€™s making $1,500 a month in profit on one product. Imagine if he turned that into ten products: thatâ€™s $15,000 a month! He can keep scaling it larger and larger. You know how much time he spends a week on his one product? An hour. Yes, it took a lot of time and money to get it going. He had to do a lot of work to invest in the listing at the beginning. But now itâ€™s passive income and he makes good money while he sleeps. He does a little bit of maintenance with his ads, his price, his photos, but it keeps selling for him. This is a mediocre product, itâ€™s not high-end. $1,500 in one month from one product is totally worth it. You can do this and make it happen. Remember, the faster your product sells, the more you raise the price. Donâ€™t get trigger happy with it: some people will go $3 and $5 up and down, but thatâ€™s a warning sign to Amazon. Be patient. The consistent and determined people are the ones who win. Keep raising it and somewhere along the line, youâ€™ll be on the first page of search results. Your sales will increase greatly. Eventually, your price will be somewhere between the average and the cap, and when your sales start to slow, thatâ€™s when you stop. Youâ€™ve found your sweet spot. This hack works, and it works beautifully. I hope youâ€™re having an awesome day: let me know how I can help you. If you decide to become a part of Just One Dime, just go here. We would love to have you if these two things are true: you are teachable, and you know how to hustle. Iâ€™m not interested in selling a program, where you buy and then are left with a set of instructions and expected to go do. Other people do that, but I wonâ€™t. Iâ€™m interested in raising up an army of badass entrepreneurs, and thatâ€™s what weâ€™re doing. We have over 1500 people storming Amazon and itâ€™s awesome. Just the other day, someone asked a question on the Facebook group. Within two hours, there were 56 answers to his question, all helpful, encouraging, and correcting. Weâ€™re not the kind of people who will go â€œEverything is great.â€� Weâ€™re down to earth and blunt and will tell you what you need to do and change, but also very encouraging. Iâ€™ve never seen any other community give 56 answers within a couple of hours. Thatâ€™s what is so amazing and why people are making money. Have an awesome day. Reviews just got more legit. And so did Amazon sellers.